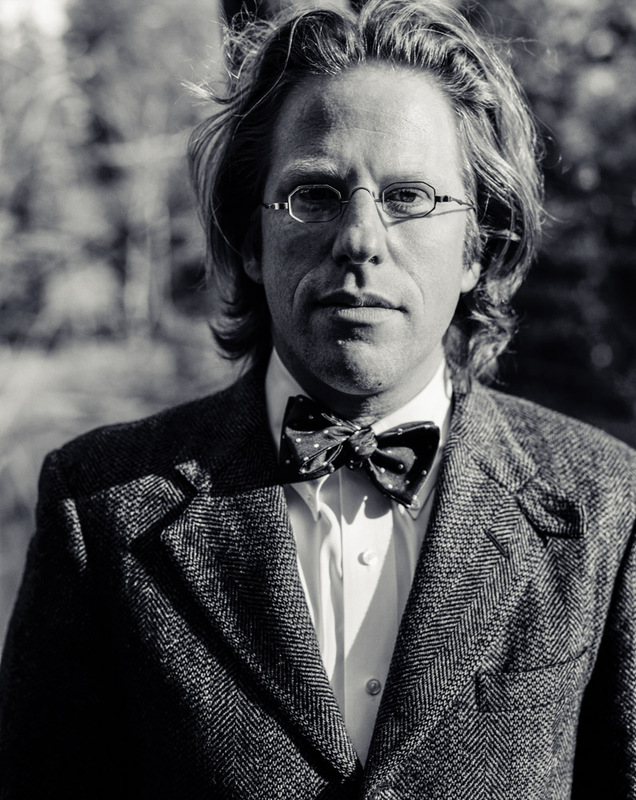 Acclaimed as a "poet of ideas" by The New Yorker and a "multimedia philosopher-prophet" by The Atlantic, Jonathon Keats is an experimental philosopher, artist, and writer based in San Francisco and Northern Italy. His conceptually-driven interdisciplinary art projects explore all aspects of society through science and technology. In recent years, he has installed a camera with a thousand-year-long exposure – documenting the long-term effects of climate change – at Arizona State University; opened a photosynthetic restaurant serving gourmet sunlight to plants at the Crocker Art Museum; exhibited extraterrestrial abstract artwork decoded from radiotelescope data at the Judah L. Magnes Museum; and attempted to genetically engineer God in collaboration with scientists at the UC Berkeley. Exhibited internationally, Keats's projects have been documented by PBS, Reuters, and the BBC World Service, and covered by periodicals ranging from Science to Flash Art to The Economist. He is the recipient of multiple Yaddo and MacDowell Fellowships, and has lectured extensively about his work at institutions including UC Berkeley, Stanford University, and the Los Angeles County Museum of Art (LACMA), which awarded him a 2015 Art + Technology Lab Grant. He is also the author of six books, most recently "You Belong to the Universe: Buckminster Fuller and the Future" and "Forged: Why Fakes Are the Great Art of Our Age", both published by Oxford University Press. In the Spring of 2018, he will be the Black Mountain College Legacy Fellow at the University of North Carolina - Asheville.